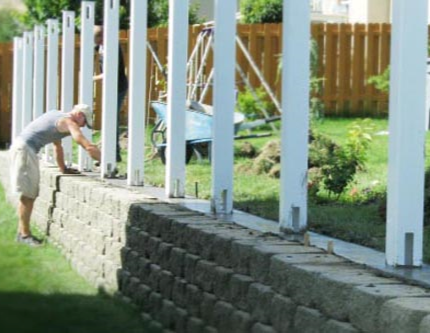 We are the Tri-City's premier Full-Service Landscaping, Fencing, and Lawn Care company. 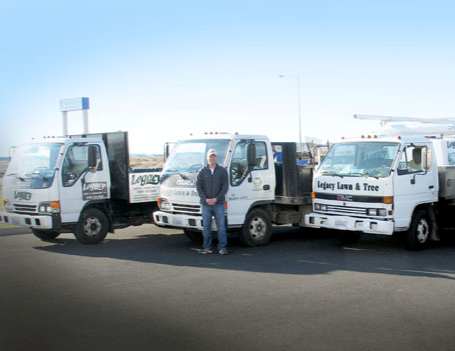 Our goal is to exceed our customer's expectations and gain trust through exceptional performance in everything we do. 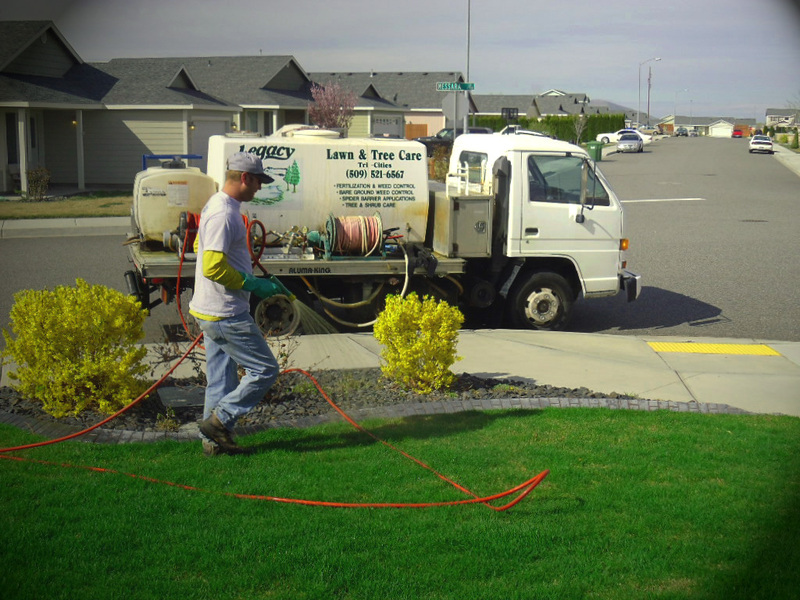 We serve the Tri-Cities area which includes Richland, Pasco, and Kennewick. 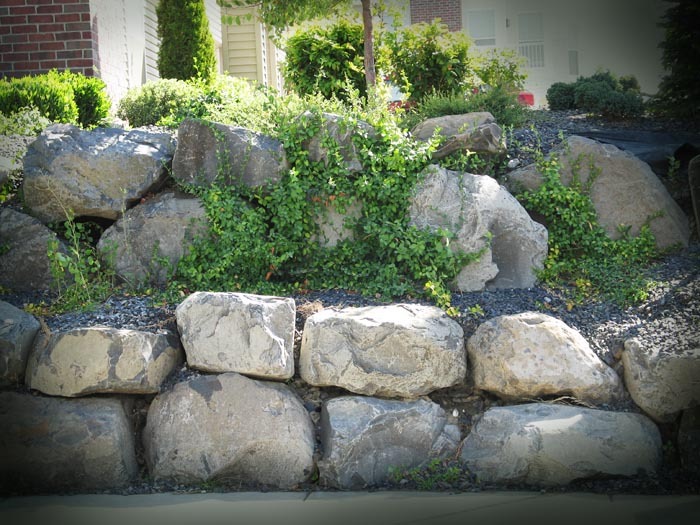 We also offer landscaping and fencing services to Walla Walla, Yakima and Spokane. We Are One of the Largest Pond and Waterfall Builders in SE Washington. 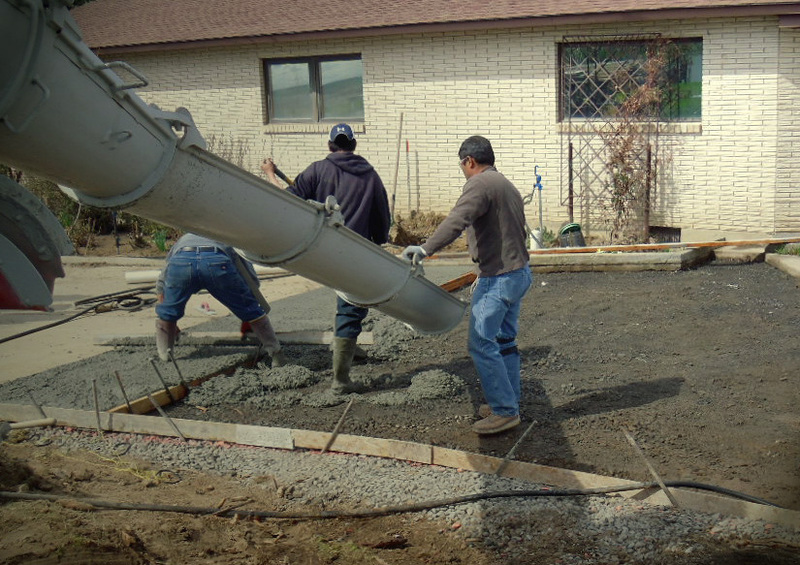 We have installed hundreds of ponds over the years. Our ponds work as a chemical-free mini ecosystem. This sets us apart from our competitors. Landscaping Adds Value To Your Home - And Your Neighborhood! You could remodel your bathroom and get about 75% of your money back when you sell your house, or you could landscape your property and get a 100% to 200% return on your investment plus increase the value of your neighbor's homes as well, says Bonnie Van Fleet, spokesperson for the Associated Landscape Contractors of America. A University of Florida study states that homeowners added a lot of color to their yard if they wanted a quick sell, while those who were more concerned about a long-term payoff focused on trees and shrubs that would grow over time. Planting trees can also reduce your air-conditioning and electricity costs saving you money over time.